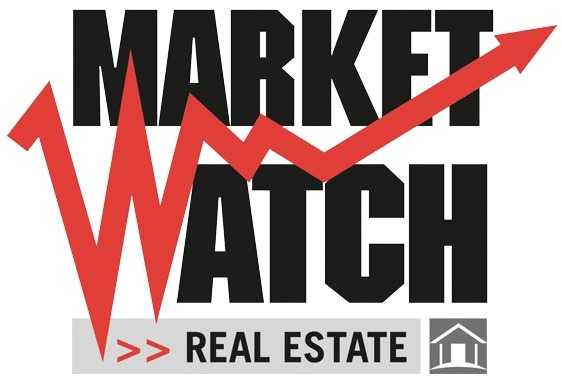 The Toronto Real Estate Board reported 9,989 home sales in the month of July. At just shy of 10,000 transactions, this was the best result on record for the month of July. This represented a 1.8% increase from July 2015. Listings for single-detached and semi-detached houses and town houses continue to be in short supply. The result has been an increase in pent-up demand and annual rates of price increases well above the rate of inflation. Housing policy is now top of mind for all levels of government. Policy makers need to be focusing on solutions to the sustained lack of low-rise inventory throughout the GTA. The MLS® Home Price Index (HPI) Composite Benchmark was up by 16.7% in July 2016 compared to the same month a year earlier. Similarly, the average selling price for all home types combined was up by 16.6% year-over-year to $709,825. Relatively strong labour market conditions, above-inflation average income growth, and record low borrowing costs have kept many households confident about purchasing a home. As long as very strong buying intentions are up against an extreme shortage of listings, expect home price growth to greatly outpace the rate of inflation.